A 23-year-old Adelaide woman has been found guilty of being a member of Islamic State in South Australia’s Supreme Court. 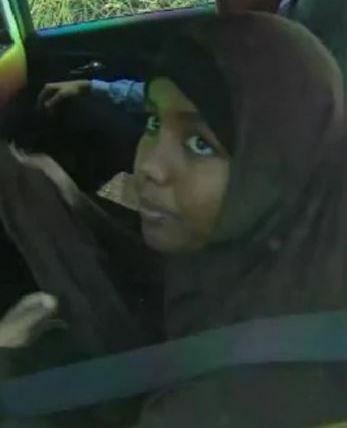 Zainab Abdirahman-Khalif was detained at Adelaide Airport in July 2016 trying to board a plane to Turkey with just hand luggage and $170, but released without charge. In May last year, she was again arrested and charged by Australian Federal Police with knowingly being a member of a terrorist organisation. Following a three-week trial, it took the jury of five women and seven men about three hours to reach an unanimous verdict.